A token created for the investors, by the investors. 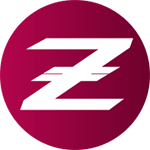 502 Bad Gateway Token (Z502) is a community token created to protect all those who are invested in crypto-currency. Have you ever come across this phrase? Many of us in the crypto space have seen this phrase on more than one occasion. It means that the server you are trying to access is offline. Given that seconds and minutes during a crypto-currency trade can mean huge gains or losses, we see this phrase come up far too frequently. If and when an investor falls victim to an exchange being down, Z502 tokens will be distributed in order to compensate their losses, acting as a safety net. 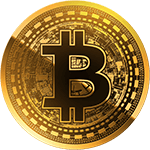 Added to this, 502 Bad Gateway Token holders will receive valuable crypto-related information on a regular basis to complement their investment decisions. By actively hosting events and reaching out to the 502 Bad Gateway Token holders, we aim to expand and improve our community. The possibilities are limitless. 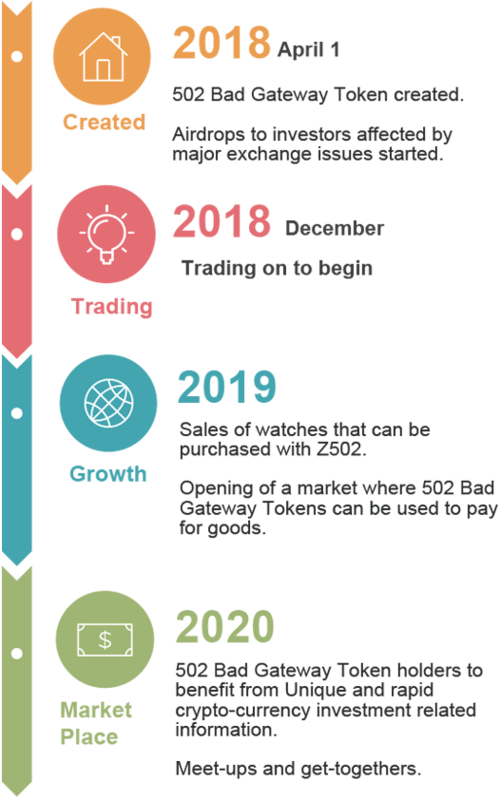 502 Bad Gateway Tokens will be actively monitoring and putting pressure on crypto-exchanges to improve trading/investing experiences. We aim to form an international community of crypto-investors. The value of the token is expected to rise as holders benefit from unique and rapid crypto related information. Time is vitally important when trading/investing in crypto. Unlike the traditional stock market, crypto-markets are open 24 hours a day, 7 days a week. Therefore one can argue that “time” is the most important factor for investors. Every second of every minute is important. 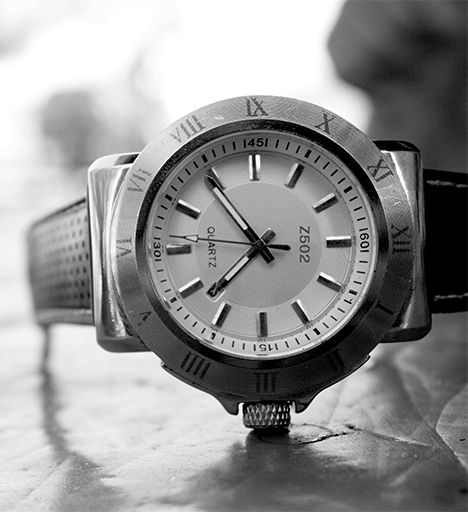 We are therefore, going to sell high quality watches to our investors. 502 Bad Gateway Token will eventually become a large watch brand. We have all experienced losses due to servers being down during an important trade. We started this project because we wanted to help all those fellow traders and investors who have lost money from unforeseen incidents. There is no hierarchy between the community members and the developing team. We are all on the same side, working together as an entitiy. Value will follow the community strength. New ideas can arise as the community grows. There is no limit on the variety of ideas and use cases that can arise from the community. Therefore the potential value of the token is infinite. 502 Bad Gateway Token will find use cases across country borders as the project becomes bigger and better. 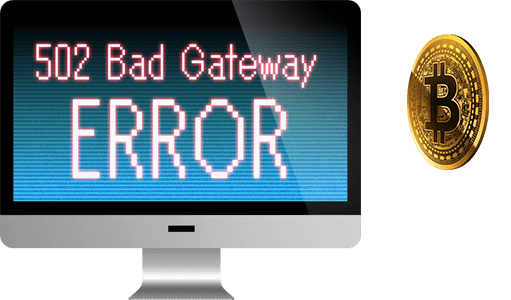 502 Bad Gateway Token is an ERC20 token on the Ethereum platform. Total supply will be 50.2billion tokens. Opening of a market where 502 Bad Gateway Tokens can be used to pay for goods.